Also, If you are a cardholder and you have a triple points day to use, schedule it during the sale or when you plan to shop! You all know it is one of my favorite retailers for the simple fact of the FREE and super easy shipping and returns. You can browse the Nordstrom Sale CATALOG here! And the MENS CATALOG here! 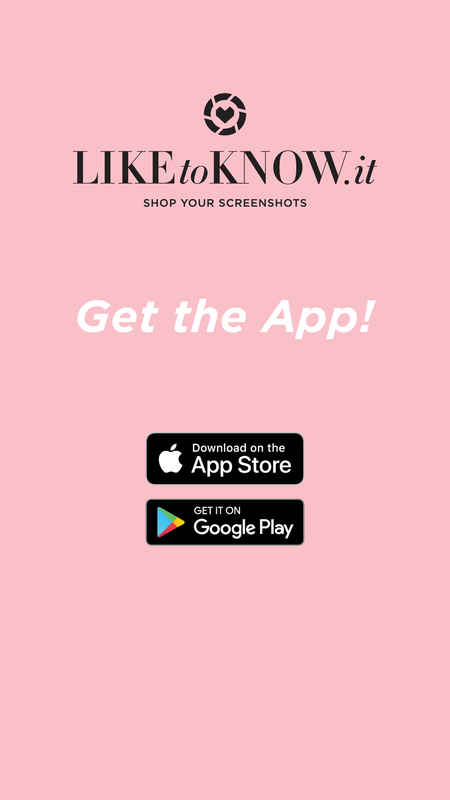 Sign up for Liketoknow.it HERE (it's FREE) then download the APP and follow me for all of my looks but once you have the App, you can screenshot my looks over on my INSTAGRAM for instant shopping! I don't want you to miss out on anything! I am heading down to Kansas City July 12th for the first day of the sale (private access day) and will be sharing all of my looks and top picks with you over on my Instagram page and here on the blog! I would love to hear what you are all looking forward to buying this year from the sale! I know that boots were a huge seller for me last year! Don't forget to use the WISHLIST feature on the App! It is so easy to use! You can save pieces from all of your favorite looks and shop them anytime! But it makes it easier to find them later once you are ready to buy or to check and see if they are on sale! I snapped a picture below to show you how to save pieces to your Wishlist on the Liketoknow.it App.